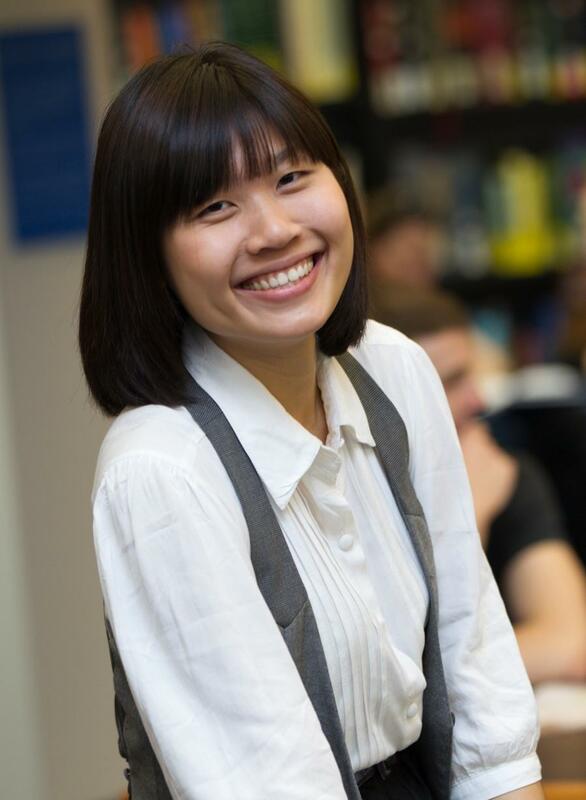 "UQ has offered me the best education to prepare me for what I want to do. I believe that undertaking my PhD at UQ will give me the passport to work overseas in Research and Development (R&D). "I have been really lucky to have very supportive advisors, who encourage me to travel, attend conferences and learn by experience outside the office. In my PhD I have been given first-hand experience in R&D work. I work directly with researchers who are developing degradable agricultural film for our industry partner - Integrated Packaging. It is both very challenging and rewarding, turning ideas into practice – it’s a feeling that you cannot get from anything else." Sherri now works at 3M Australia.